100% recyclable and made from recycled material and biodegradable glue, our edgeboard is an environmentally friendly packaging product. Advertise your brand with a custom color and/or logo or add caution striping or patterns. Coated or uncoated options available. 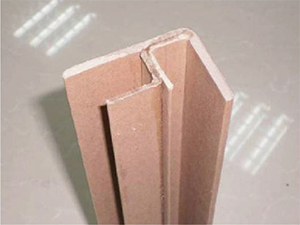 Various styles of edgeboard including standard L-Type, puzzle-cut, wrap-around (U & V cut), U-profile and self-adhesive. 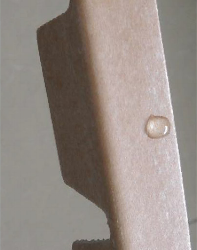 Optional water resistant edgeboard coating protects your packaged product in moist or humid conditions. 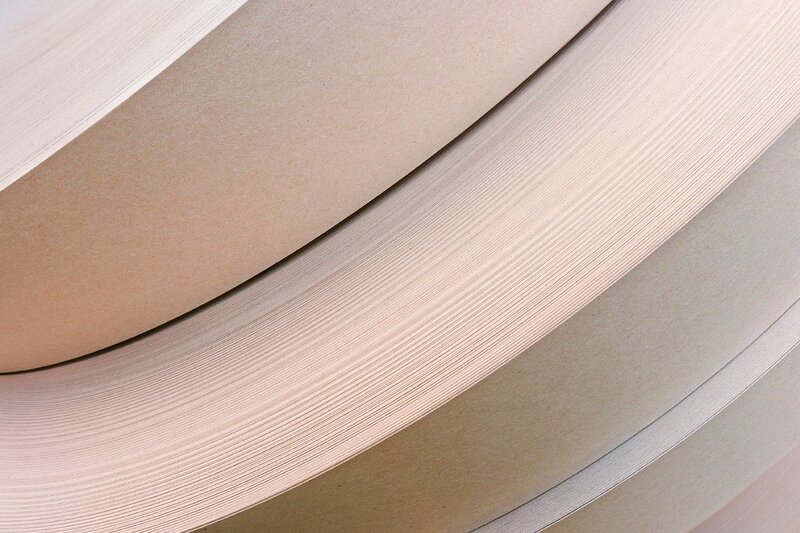 Natural pulp or various color and printing options. 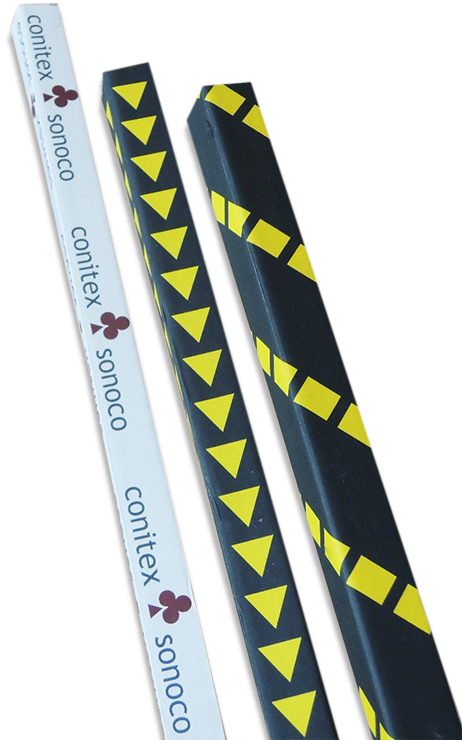 Add your logo, attention striping and direction arrow patterns. Coated or uncoated and water-resistant options also available. Shock absorbent, lightweight and sustainable protection for your products during shipment. Prevents damage from surface scratches and edge wear. 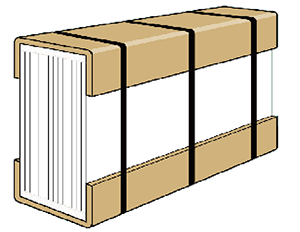 An ideal solution for superior protection of corner edges during transport, our puzzle cut edgeboard locks together securely to keep your product protected from damage. 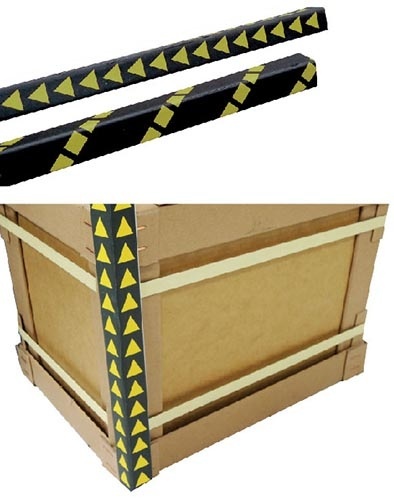 U or V cut edge board for the packaging and protection of rolled or rounded items in transit. Used in window and door packaging and other similar applications. Reach out to one of our customer service representatives with your edgeboard needs, and we will give you a personalized quote. ISO 50001 supports organizations in all sectors to use energy more efficiently, through the development of an energy management system (EnMS). ISO 14001:2015 specifies the requirements for an environmental management system that an organization can use to enhance its environmental performance. 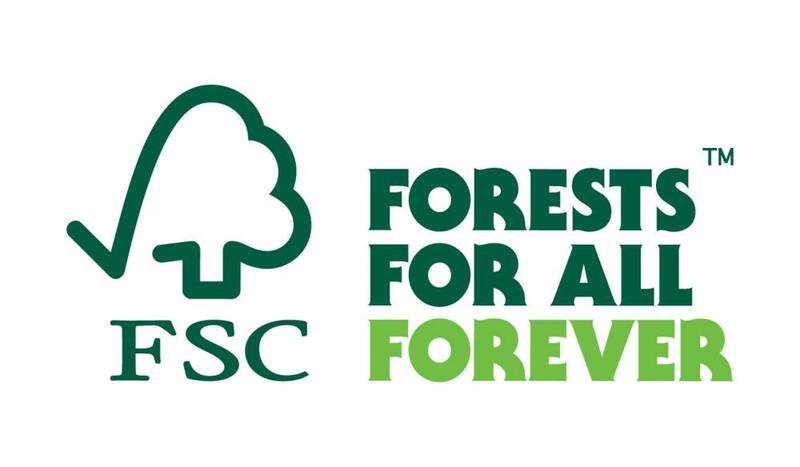 FSC certification ensures that products come from responsibly managed forests that provide environmental, social and economic benefits.